Christ Church has many different nationalities. Future Light is a group which meets monthly. It is primarily for members for whom English is a second language. 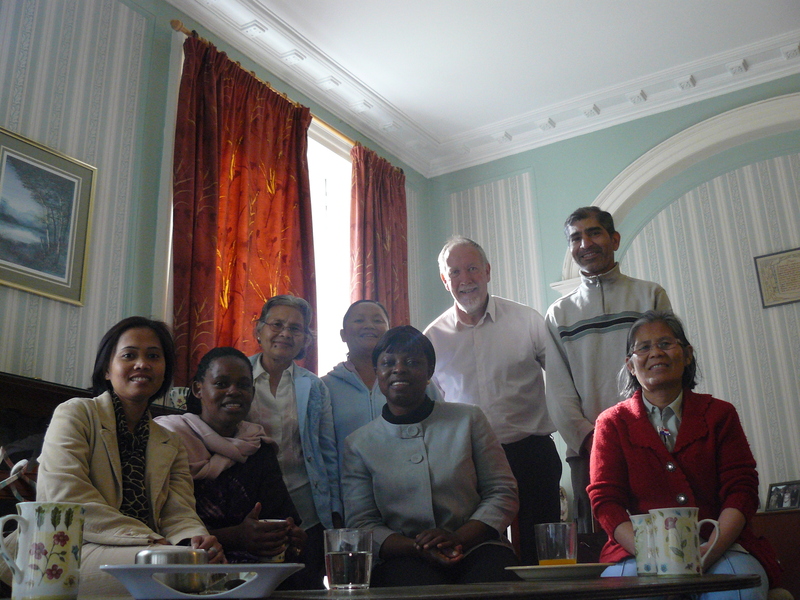 We aim to study the Bible together and to share unique insights with the church from a developing world understanding. We are also seeking to develop leadership and confidence within the group.